The apartment had a perfect location, beautiful views from the balcony. The size was just right for 4 people/ families. 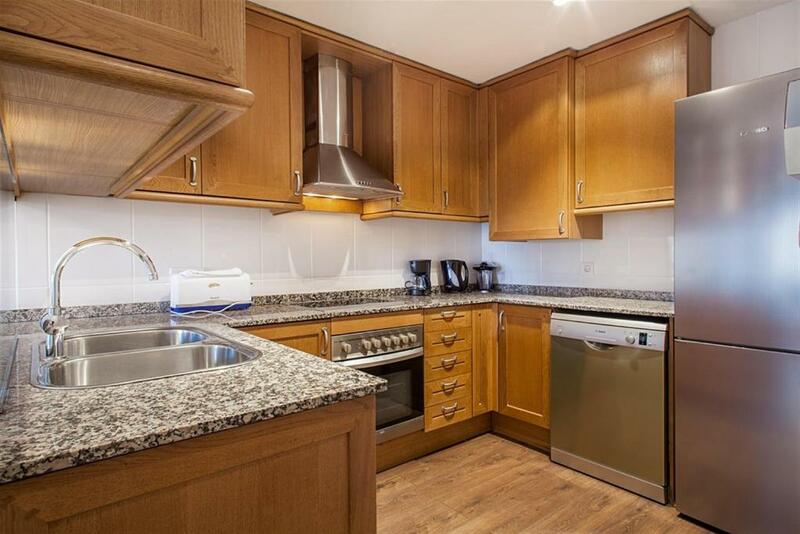 The kitchen and bathroom were well equiped. Vzhled a zařízení ubytování na jedničku. Cena opravdu velice příznivá vzhledem k lokalitě. Vše potřebné doslova zarohem (metro, taxi, bus, obchod..). A localização fantástica, mesmo em frente a Sagrada família. Muito perto também de cafés e bares. Com o metro mesmo a porta. La ubicación No puede ser mejor! En frente de la Sagrada Familia! Desde el balcón prácticamente la tocas! y el departamento es excelente, moderno y limpio. Todo muy cómodo, sin dudas volvería. 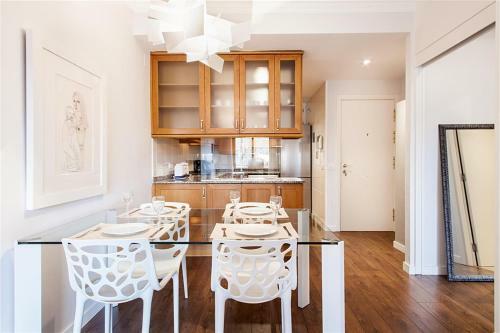 Friendly Rentals Gaudi Dream offers accommodations in Barcelona, a 9-minute walk from Sagrada Familia and 1.2 miles from La Pedrera. 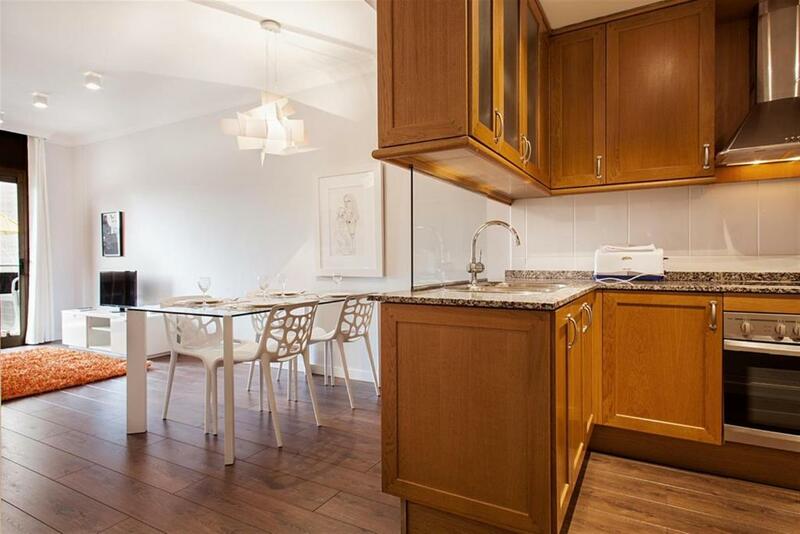 The property is 1.3 miles from Casa Batllo and 1.7 miles from Park Güell. 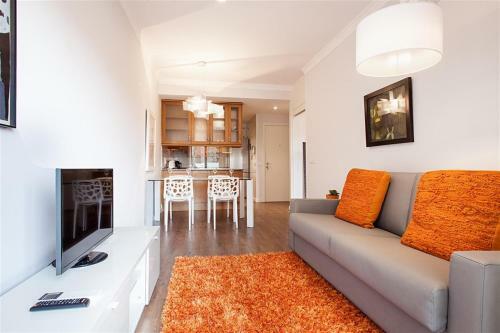 The air-conditioned apartment consists of 1 bedroom, a living room, a fully equipped kitchen with a dishwasher and a coffee machine, and a bathroom with a shower. A flat-screen TV is offered. 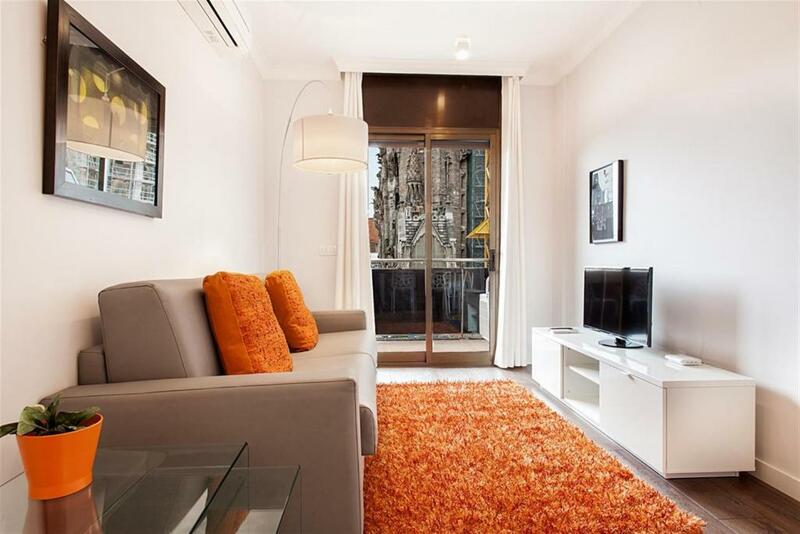 Passeig de Gracia is 1.8 miles from the apartment, while Tivoli Theatre is 1.8 miles away. 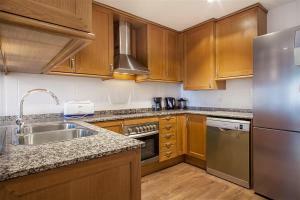 The nearest airport is Barcelona-El Prat Airport, 11 miles from Friendly Rentals Gaudi Dream. 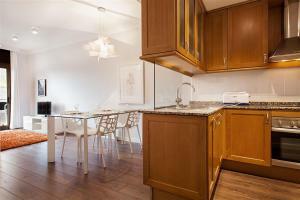 When would you like to stay at Friendly Rentals Gaudi Dream? 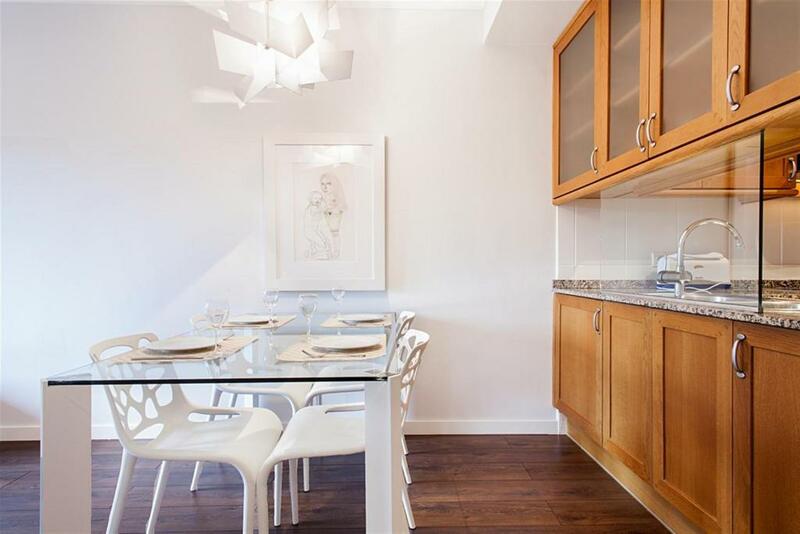 This lovely one bedroom apartment is ideally situated in the Eixample area of Barcelona. 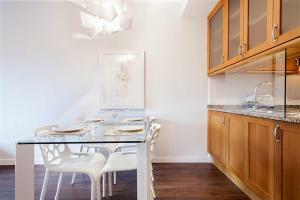 It is stylishly decorated, with an open plan living/dining room with direct access onto a small terrace. The sofa in the living area converts into a comfortable bed for the 3rd and 4th guests. Should you choose to eat at home, the dining table and chairs will comfortably seat four and the kitchen is fully equipped with everything that you might need to prepare something special bought from a local market. The bedroom, which also has direct access to the terrace and the same view, comes complete with a comfortable double bed and ample wardrobe space for your belongings. 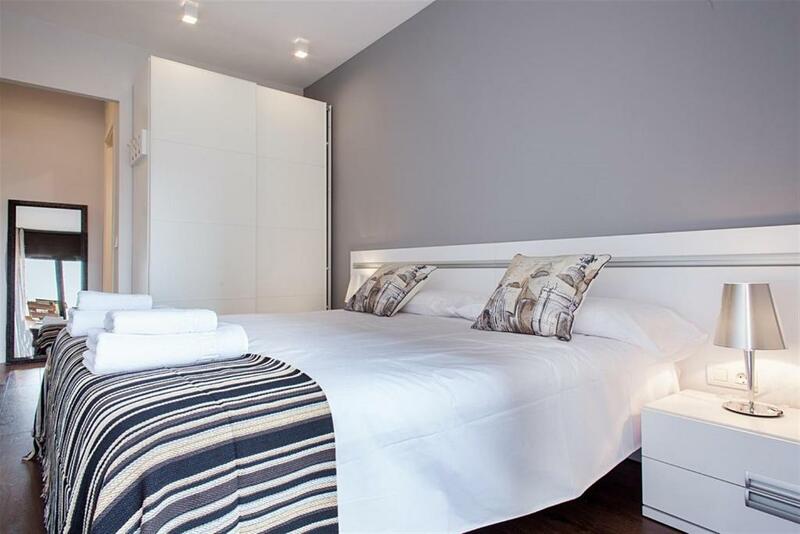 The spacious en-suite bathroom has a shower unit and fresh towels and linens are provided for your stay. There is also a small table and chairs on the terrace for some people watching or simply staring in awe at one of the most sought after views in Barcelona. This apartment does not have private parking; however, you will find public parking within 150 meters. Barcelona´s 19th century Eixample district is the birthplace of the Modernism movement where Antoni Gaudi is considered the leader. When looking to experience Barcelona´s world renowned reputation for leading 19th century architecture, this area is king. With all the Gaudi sites within reach like the grand and impressive famous Sagrada familia, the two famous Gaudi houses of La Perdera and Manzana de la Discordia, the sprawling Hospital de la Santa Creu i Sant Pau, you´ll spend hours rambling along and looking upwards. This grid-patterned area was created in the 19th century to accommodate the overflowing population from old Barcelona; luckily this coincided with Barcelona’s golden age of architecture.. Gaudí, Puig I Cadafalch, Domènech I Montaner were employed by the wealthy to build townhouses, each one more daring than the last… The Eixample district is divided in two, the Eixample Dreta (right side) and Eixample Esquerra (left side), this divide is marked by Passeig de Gracia, a highly sophisticated shopping street…..
House Rules Friendly Rentals Gaudi Dream takes special requests – add in the next step! Please note that check-in and key collection take place at: Friendly Rentals Office, Pasaje Sert, 1-3 Bajos, Barcelona 08003. Please inform Friendly Rentals Gaudi Dream of your expected arrival time in advance. You can use the Special Requests box when booking, or contact the property directly using the contact details in your confirmation. The room was very dusty. The bedsheets and pillows could be cleaner, it looked really old and dirty. It would be have better if there was an extra blanket/duvet for the sofa bed. The receptionists are very rude and the site or emails doesn't give any information that the apartment is far from the office where you collect your keys and check-in.They are not providing free stuttle service for guest going to their apartments. This is not a good deal for your money coz we paid more than €30 for the taxi. They will even ask you to pay €30 if you arrive after 2100H. 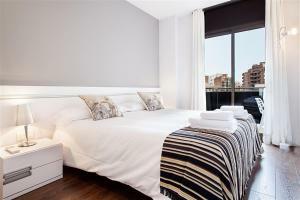 Cleaning fee of €25 plus other additional fees which was not highlighted when you are booking the apartment. This is clear-cheating their customer,not so friendly office staff,location of office is hard to find, apartment room space are narrow. Their name doesn't reflect their service! If you have a car it is hard to find a park. Good place. Very near to metro.